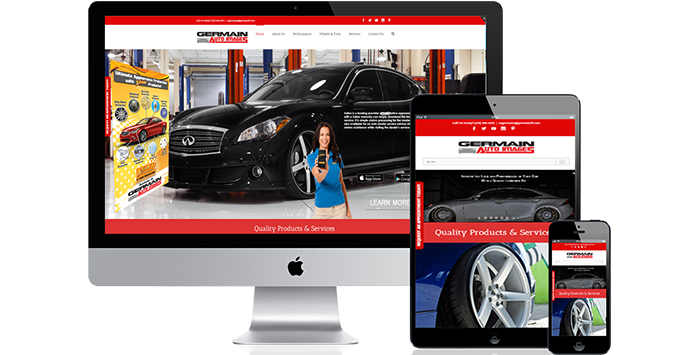 Germain Auto Images is the premier location for the best automotive window tinting, detailing and car accessories. The Germain Automotive Group family name is synonymously known across the country and is consistently recognized as the name you should trust the most. There products and services include window tinting, vehicle detailing, paint protecting, custom wheels, tires, exhaust, performance parts and more. 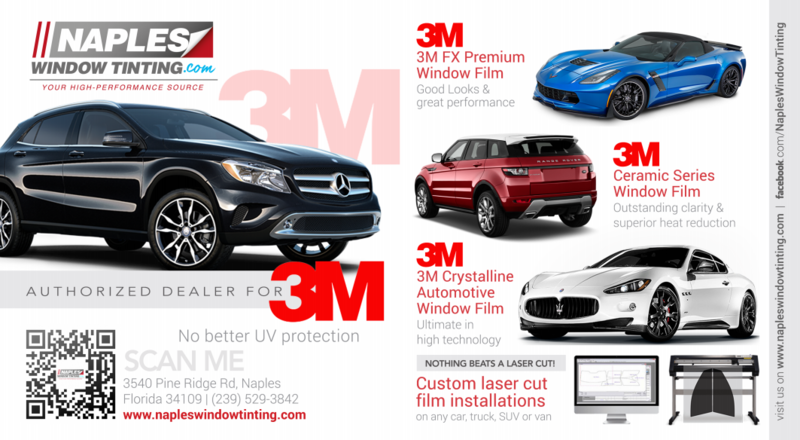 4 Corners Creative designed and developed a new website to further support the growth of the 3M window tinting services offered at Auto Images. 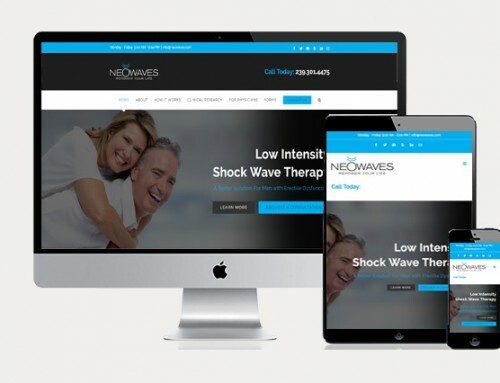 This website was also built in WordPress and features a one page parallax design, sleek animated transition techniques and lead capture. To see the full site go to www.napleswindowtinting.com. 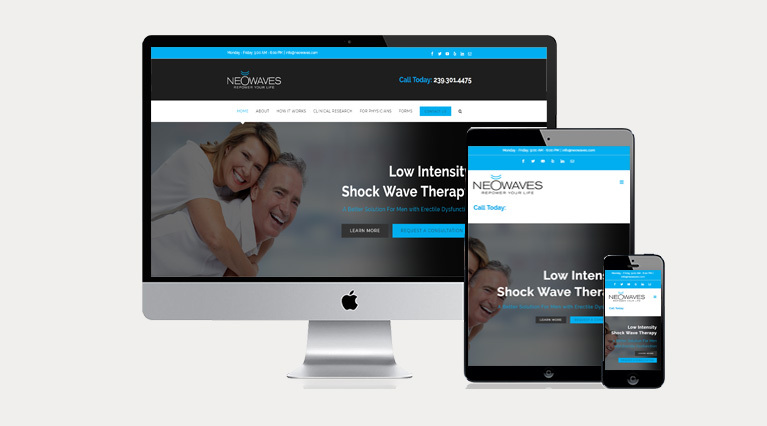 4 Corners Creative designed and developed a new eCommerce website to support Auto Images’s aspirations to become a national brand. This website was built on the WooCommerce open source platform and currently retails over 7,000 products. All of the products are searchable by year make and model. 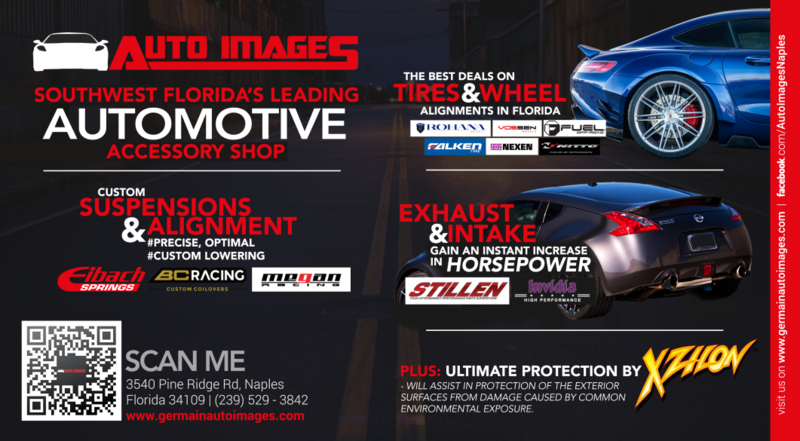 To see the full site go to www.shopautoimages.com. 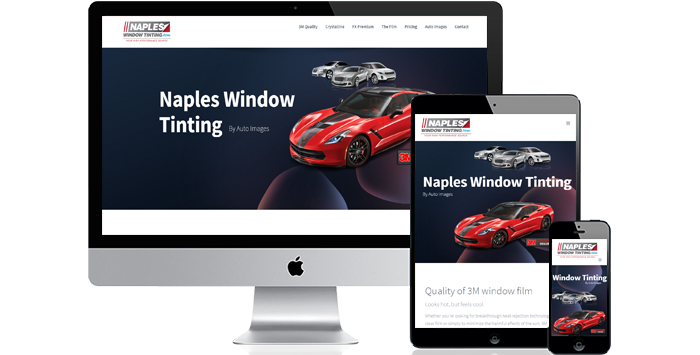 4 Corners Creative designed a new logo to support the branding initiatives of Naples Window Tinting by Auto Images. 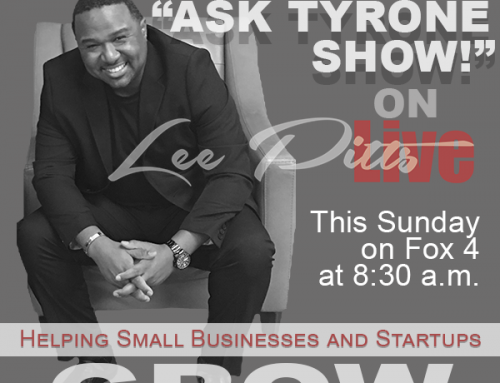 The logo package included social media profile images and favicon. 4 Corners Creative designed multiple .gif animated banner ads for Auto Images to support an ongoing behavior targeting and re-targeting ad campaign. These ads follow individuals that fit potential buyer personas and behaviors. These ads also follow individuals that hit the Auto Images website. 4 Corners Creative designed multiple .gif animated banner ads for Naples Window Tinting to support an ongoing behavior targeting and re-targeting ad campaign. These ads follow individuals that fit potential buyer personas and behaviors. 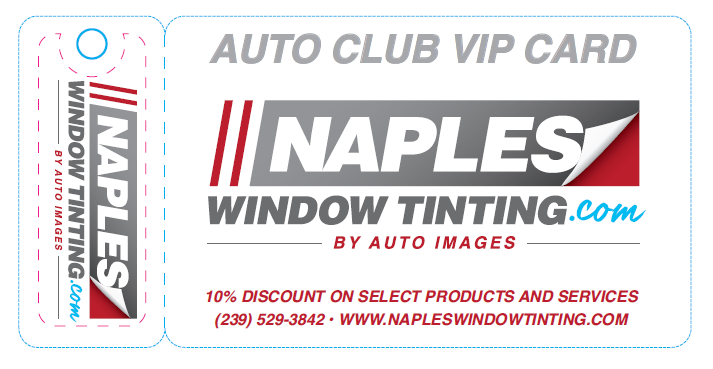 These ads also follow individuals that hit the Naples Window Tinting website. 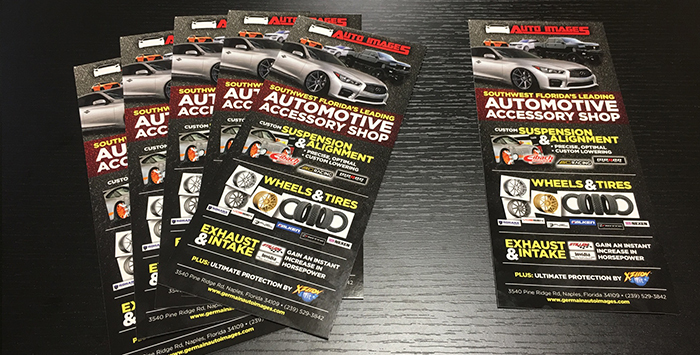 4 Corners Creative designed double sided 4 by 9 inch rack cards to support the overall marketing plan of both Auto Images and Naples Window Tinting. 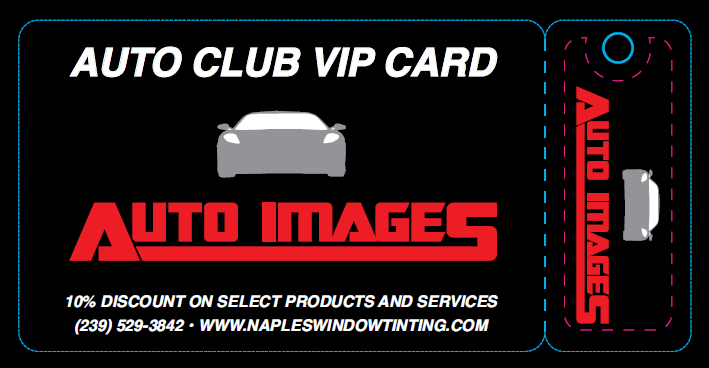 4 Corners Creative designed double sided VIP card with key chain tag to support the overall marketing plan of both Auto Images and Naples Window Tinting. 4 Corners Creative designed large size postcard to support the overall marketing plan for Auto Images. 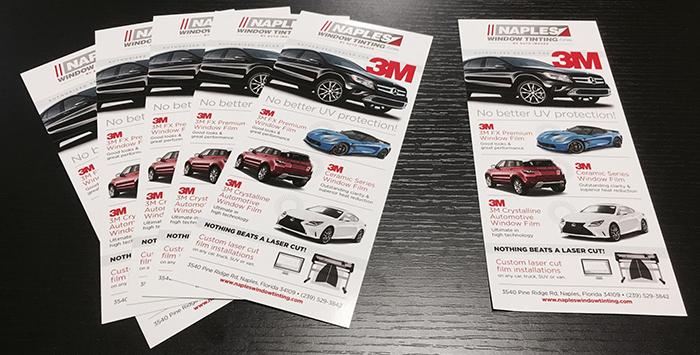 4 Corners Creative designed large size postcard to support the overall marketing plan for Naples Window Tinting.